I finally got my hands on this ‘cult’ item… and it doesn’t disappoint! I have never purchased from Nars before but I decided to treat myself last student loan. 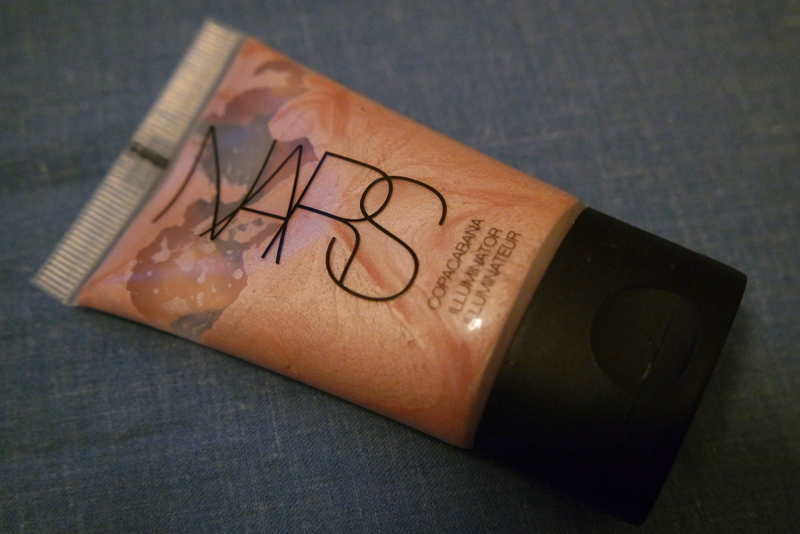 I have heard so much about this brilliant brand, and it has always been about this particular illuminator! However, finding it was a little difficult. It truly does live up to its’ cult status as every place I visited, both in-store and online, were out of stock. I got the second to last one in John Lewis and I was so happy! The bottle itself fits in the palm of your hand, a 30ml bottle. At first I was a bit dismayed at the size of the bottle but upon opening it and using it for the first time, I realised this little bottle lasts! I’m pretty sure this little bottle will last me quite a long time, making it a brilliant long term investment! I have naturally pale skin that can get a little dull so finding out that highlighter existed was a big day for me! ( For those of new here, I am a complete newbie- or Noob as I like to say, to all this makeup stuff!) I mean, just look at that gorgeous macro shot up there- all that sparkle! I soon figured out that you need the tiniest, tiniest amount!! 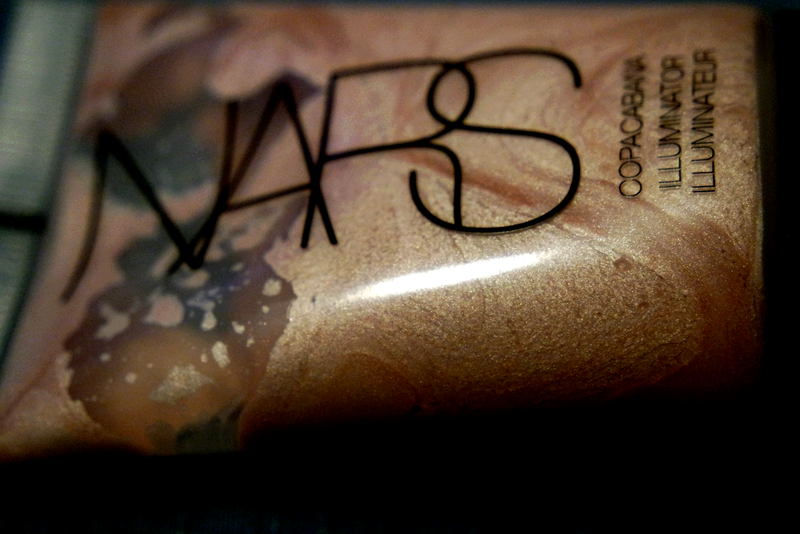 It works so well, the shimmer lasts all day usually. I’ve also found that shows up so well in night photos making it that perfect high end purchase for evening events. It kind of reminds me of shimmering wet sand? It is such a gorgeous colour and I can see why it is such a highly sought after item. 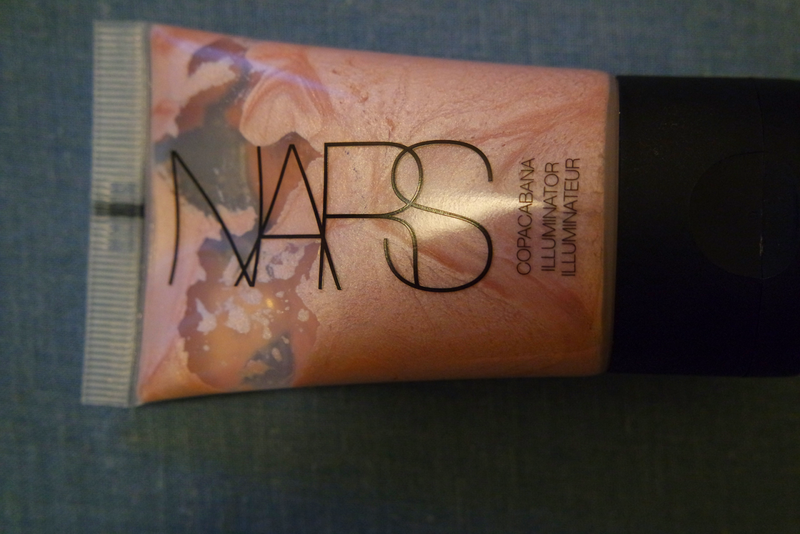 Do you use Nars Illuminators? or do you have an even better highlighter/illuminator?